Wow, how thyme flies. 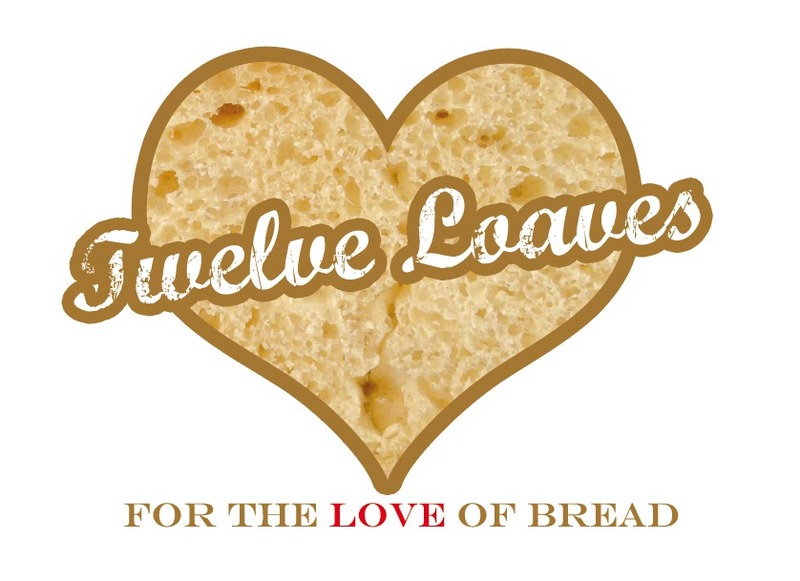 The deadline is here to make another bready recipe with the group #TwelveLoaves. The theme for April is oranges and my first instinct was to make something sweet. It would have been easy, since I've got a few jars of orange marmalade left from a previous orange frenzy. But then I thought, no, I really don't feel like sweet rolls. I love citrus, but I was stumped for just a little while. I didn't want to just toss some orange juice into a bread recipe and leave it at that. I wanted to add something else. Then it hit me. (ouch!) Lemon thyme is one of my favorite herbs. So why not use plain thyme with some orange. Makes sense, yes? That's exactly what I did. And then I made dinner rolls. Combine all of the ingredients in the bowl of your stand mixer. Knead with the dough hook until the dough is shiny and elastic. It won't be smooth because of the bits of orange and thyme mixed in, but the dough itself should be smooth and silky. Or, if you're so inclined, mix in a bowl, then knead by hand. If you're hand-kneading, reserve some of the flour for dusting your work surface during kneading - you don't want to add more flour. Return the dough to the bowl when you're done kneading. Cover the bowl and set aside in a warm place to rise until doubled, about an hour. When the dough has risen, flour your work surface very lightly and turn out the dough. Divide into 12 equal pieces. For a tip on how to divide dough into thirds, look here. Spray a 9x13 baking pan with baking spray. Or you can use a baking sheet lined with parchment or sprinkled with cornmeal. I like the 9x13 pan because I have one with a cover, which is convenient for rising. Heat the oven to 350 degrees. Form each lump of dough into a ball and place them in the prepared baking pan. Cover with plastic wrap (see how that covered pan is handy?) and set aside in a warm spot to rise until doubled, about 30 minutes. When the buns have risen, remove the cover and bake the buns at 350 degrees until nicely browned, about 25 minutes. Remove the buns from the pan and let them cool completely on a rack. *If you're using Red Star active dry yeast, you can mix it directly into the dough - the pellet size is small enough so it dissolves. 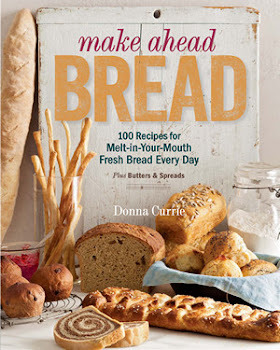 If you're using a different brand that has larger-grained yeast, combine it with the water and let it sit for a few minutes to soften, before you continue with the mixing and kneading. April's theme is oranges, following the gorgeous strawberry breads featured in March. If you want to play along, choose a recipe that includes oranges in the recipe itself (not a jam that's alongside, for example). You can use oranges, orange marmalade, or orange zest in the dough or as a glaze, drizzle, or frosting. Whatever you bake, (yeasted, quick bread, crackers, muffins, braids, flatbreads, etc) have fun and let's have a delicious month of bread with oranges. Let's get baking! If you’d like to add your bread to the collection with the Linky Tool, below, for this month, here’s what you need to do!